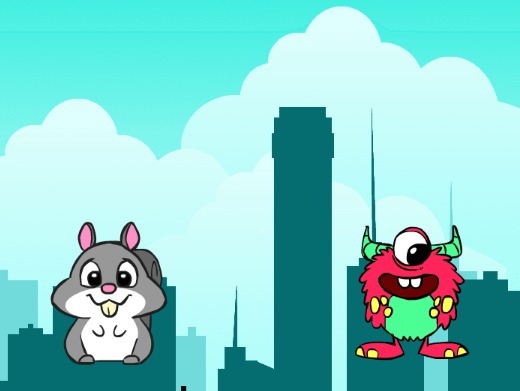 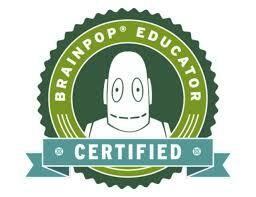 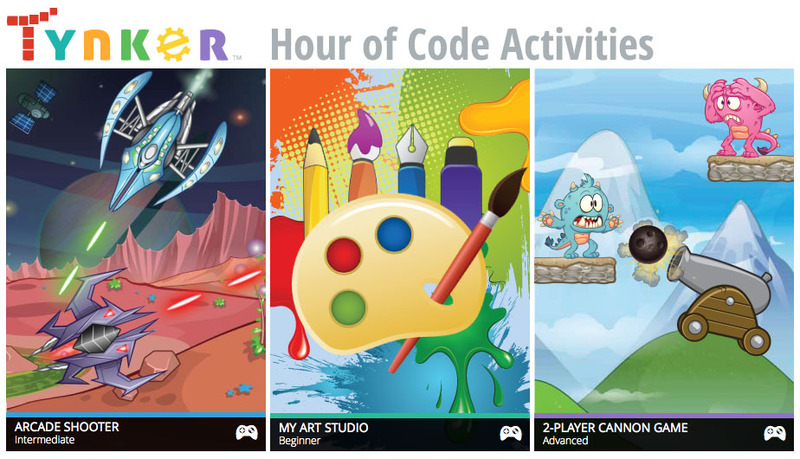 Students will learn how to create algorithms to create basic games and practice their coding skills using Tynker. 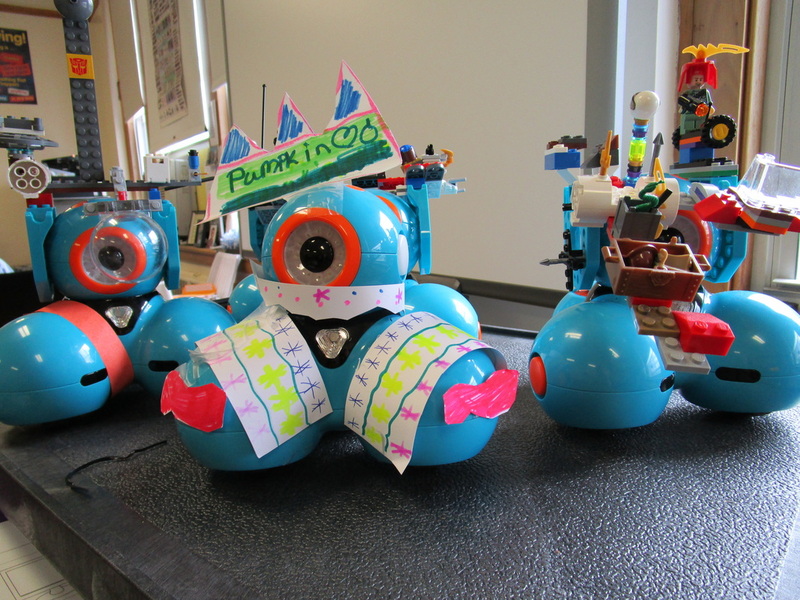 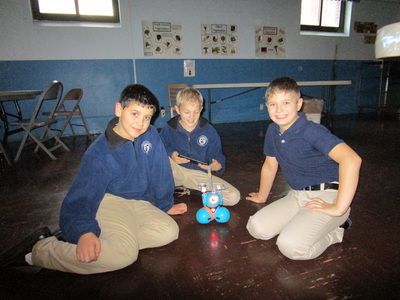 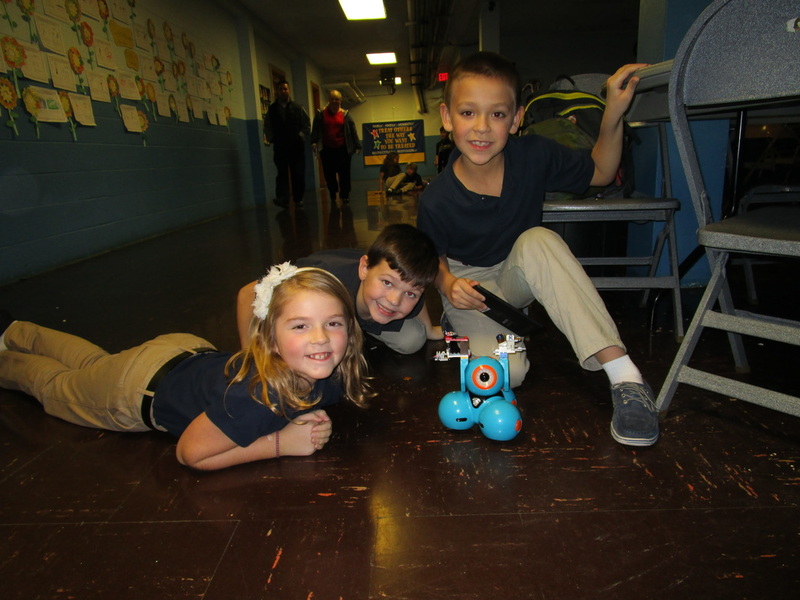 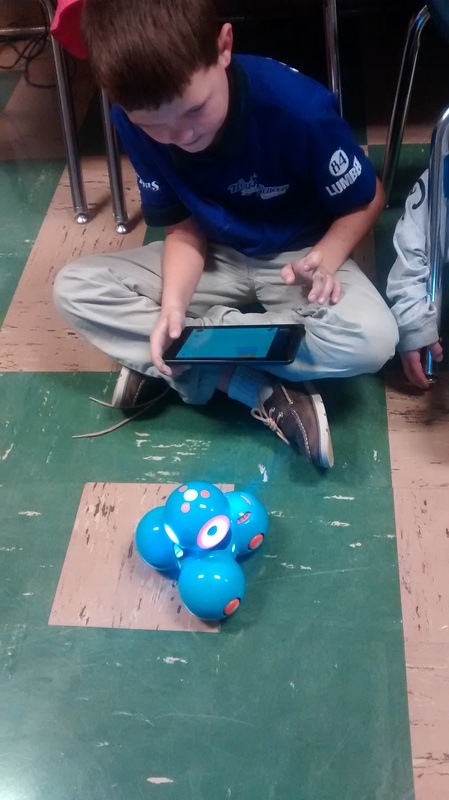 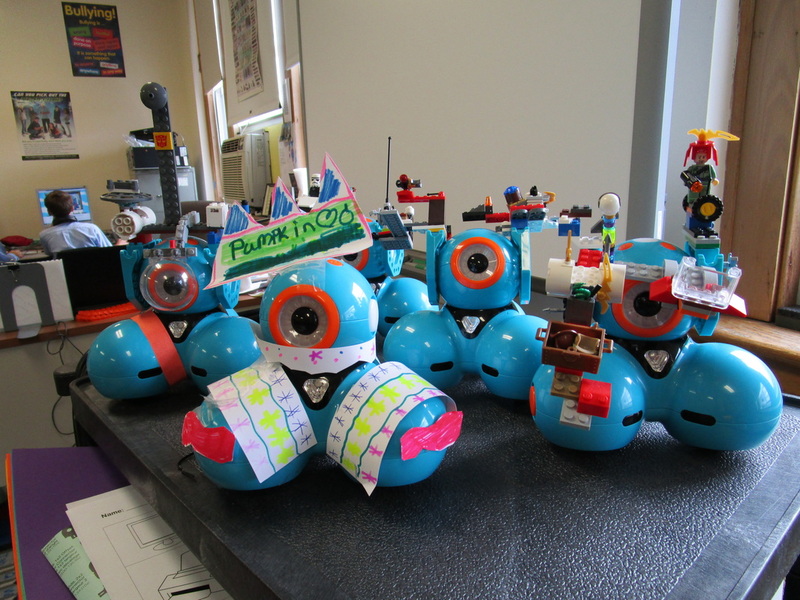 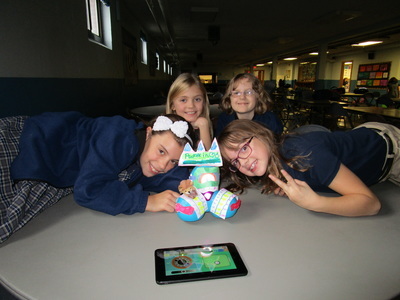 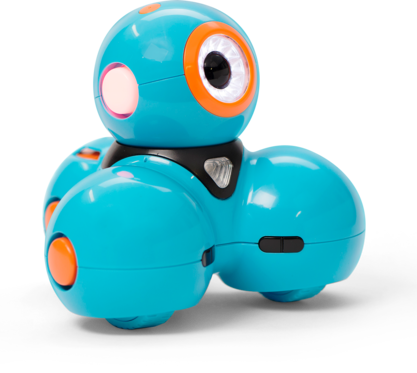 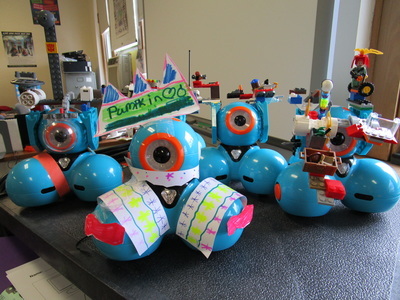 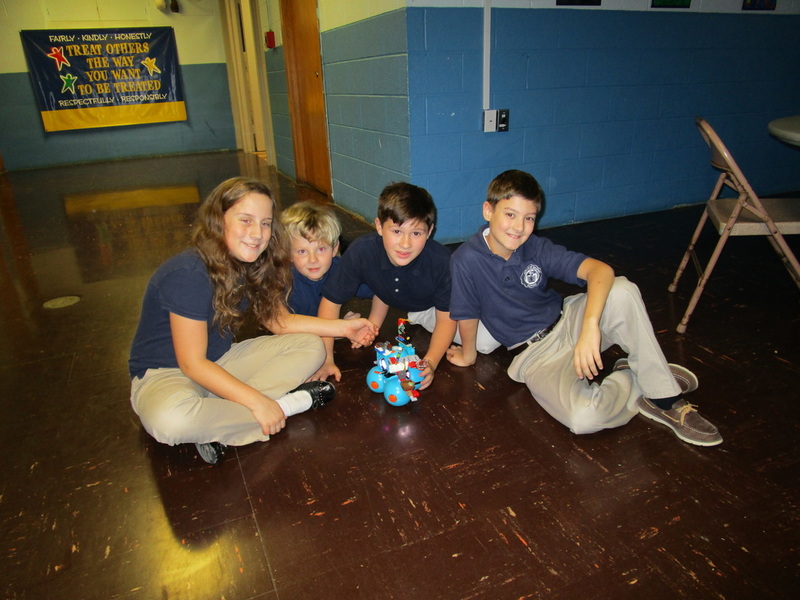 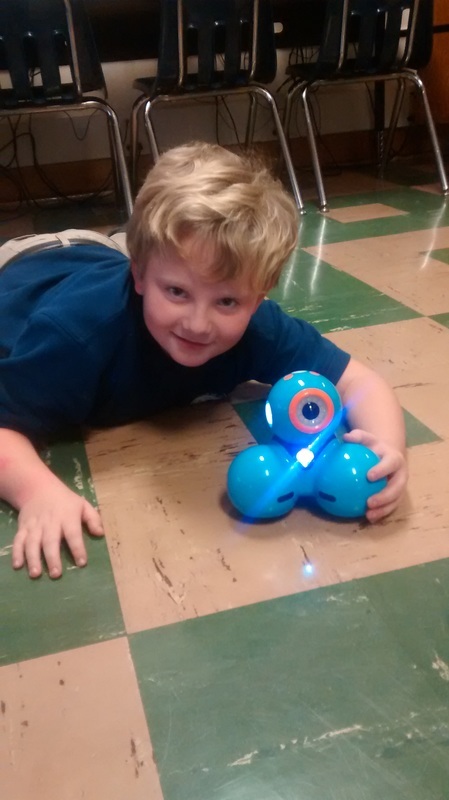 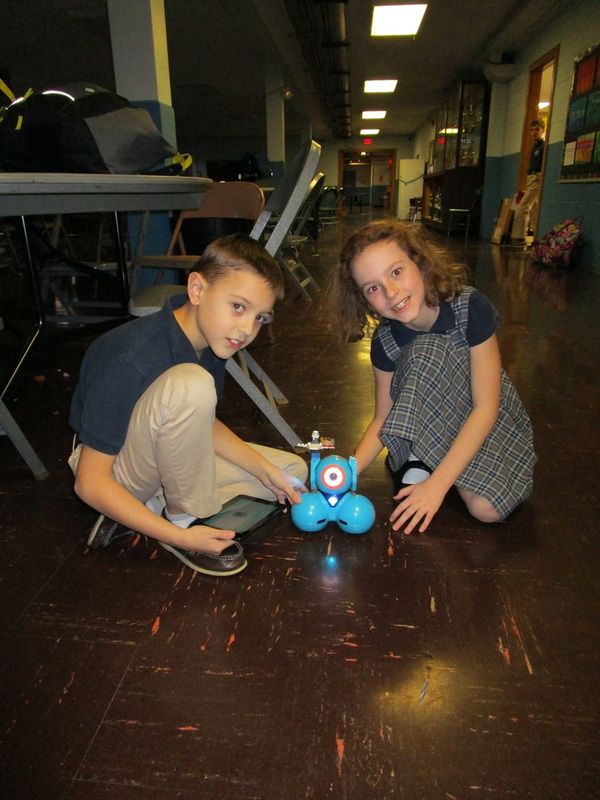 StREAM Project 2- Learning to Code with Dash the Robot! 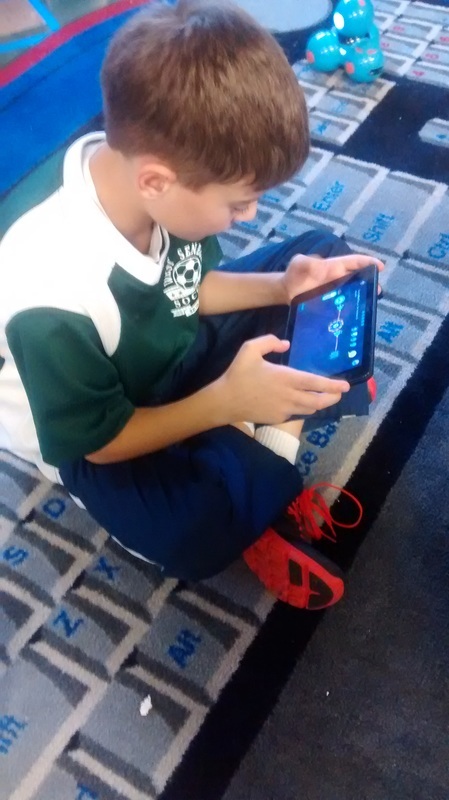 Lesson: Using the Wonder App to complete the competition missions!